Are you caught between a rock and a hard place, that Never-Never Land of too many open positions and no qualified candidates? Are your hiring managers begging you (or worse) to fill their critical roles? 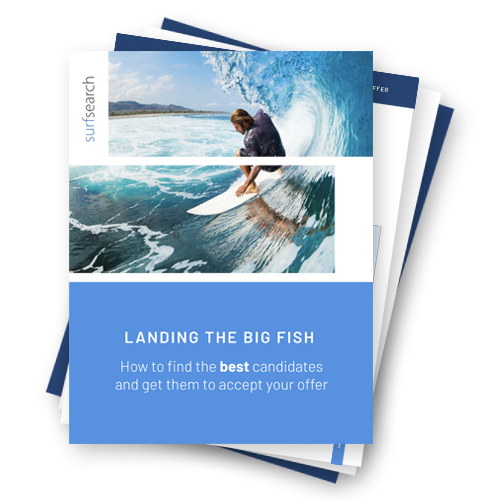 We have some rock-solid tips on how you can fill those pipelines and relieve your recruiting bottlenecks. These tips aren’t expensive. They aren’t hard to implement. If you follow our roadmap, you will improve your company image and your recruiting numbers. Is your company being trashed on Glassdoor? It takes time, and diligence but you CAN fix it. A badly written job ad can tank your recruiting process before it even starts. Your ads say a lot about your company. Make it count. We will give you a “how to” on job ad writing. Does your recruiting process inevitably stall? Are your “desperate” hiring managers just not desperate enough? Ghosting you? We’ll give you a roadmap for seamless recruiting — exactly HOW you can keep things moving. Have you really looked at how you treat those important, “must have” candidates? Do you wonder why they take other offers? Word gets around. We’ll take a deep dive into Candidate Care 101 - how NOT to treat candidates and how to knock their socks off with your recruiting efforts. Are you rolling out the red carpet for your new hires? Your on-boarding process “tells all” in the company culture game.